The violinist Leonidas Kavakos, who celebrated his 50th birthday on 30 October 2016, is a world-famous interpreter of Lera Auerbach’s violin works. The Russian-American composer has written her Concerto No. 4 for violin and orchestra for him, a work that bears the title “NYx: Fractured Dreams”. Kavakos will perform the world premiere of this work, commissioned by the New York Philharmonic, on 1 March 2017 in New York (Lincoln Center). He will be accompanied by the New York Philharmonic, conducted by Alan Gilbert. In her work title, Lera Auerbach refers to Nyx, the Greek goddess of the night. According to her, this Violin Concerto is an experiment with dream fragments, as when dreams and nightmares in our sleep weave a carpet of hidden truths, revealing our most profound fears and hopes. Further performances of “NYx: Fractured Dreams” with the same interpreters will be given on 2 March (7:30 PM) and 3 March 2017 (8 PM) at the Lincoln Center. 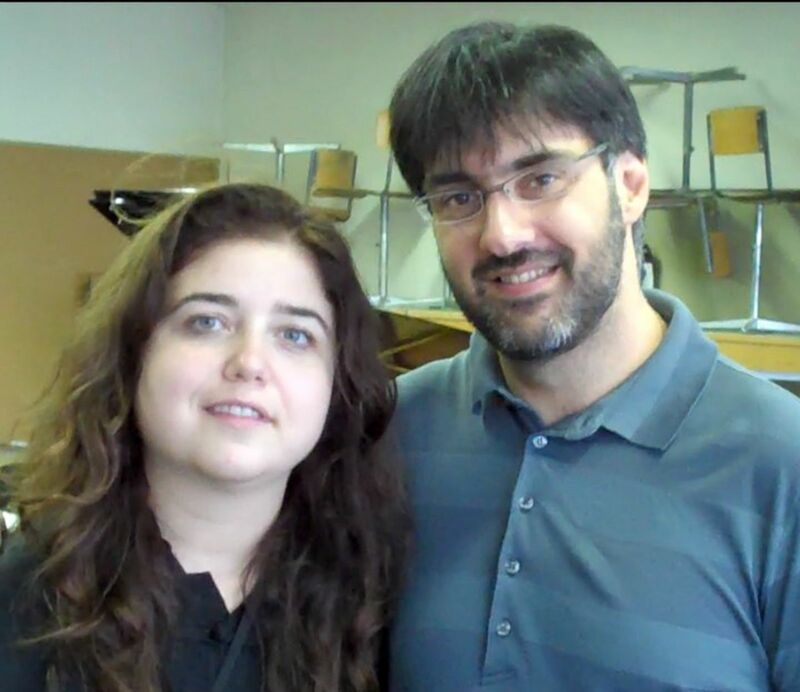 Recently Lera Auerbach and Leonidas Kavakos met in Switzerland (photo below).